The bfa has announced the finalists in the 2012 BFA HSBC Franchisee of the Year Awards, supported by Express Newspapers. After much consideration, 15 finalists from five regions have been chosen. 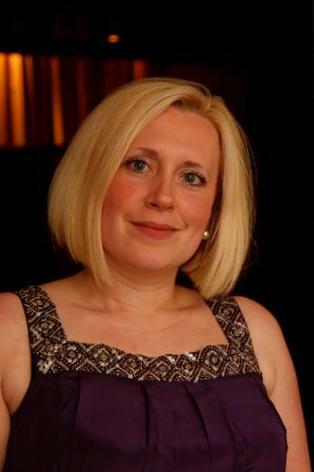 We are delighted that Liz Dillon has been successful in reaching the Regional Finals for the London/South East region. The national awards highlight excellence within the sector and the ongoing commitment of those franchisees who set the standard for best practice in the industry. This is fantastic news for Liz whose entry stood out amongst so many other franchisees from different franchised brands within that region!!! Liz Dillon says: “When Antal HQ approached me to say they wanted to put me forward for the bfa HSBC Franchisee of the Year awards I was shocked and bewildered by their choice. I almost said no, because I know there are many great franchisees in our Network who are working hard to build their businesses within the Antal system and support. However, after listening to their reasons I started to appreciate the significance of my own journey. I feel a certain pride in what I have accomplished and just how far I have come in the last 7 years of being an Antal International franchisee.